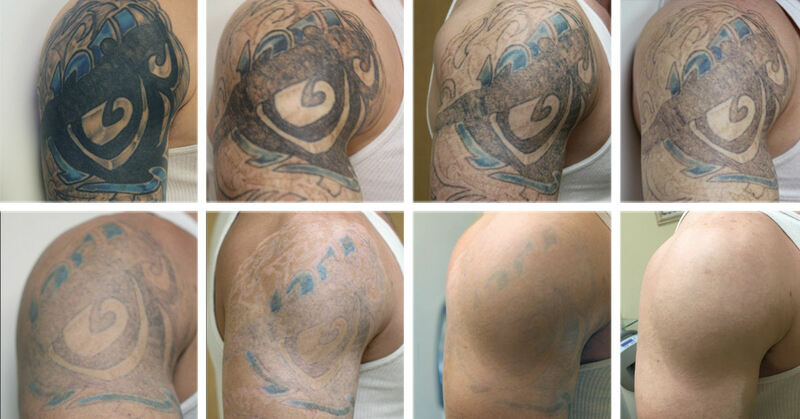 Sugar Land Laser Tattoo Removal is located on Highway 6 between Highway 59 and Highway 90a in the Imperial Health Center. The Sugar Land Police Headquarters are across Highway 6 and Lifetime Fitness is across Brooks Street. Our office is modern and convenient. The decor and furnishings deliver a mood that is cozy, refreshing and exhibit a professional healthcare setting serving the Houston area, Katy, Sugar Land, Richmond, Pasadena, Pearland, Woodlands, Spring, Alvin, Manvel, Galveston.